Hi! 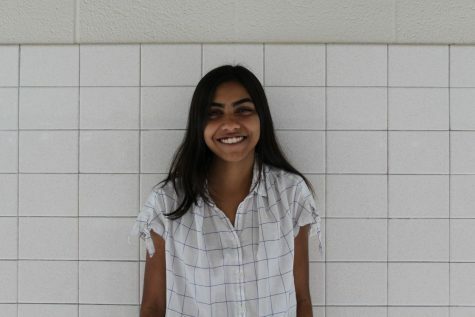 My name is Riya Jain and I am a junior on the editorial board for the Oakton Outlook. I love to write features and about the arts and entertainment at Oakton. Outside of journalism, I am a passionate debater and I love to create and edit videos to showcase vacations, important topics, and to just provide entertainment. I look forward to another year of showcasing Oakton's talents and events and what it has in store for the Outlook this year!